Location: NODA, Center Stage, 2315 N Davidson St, Charlotte, NC 28205, USA. 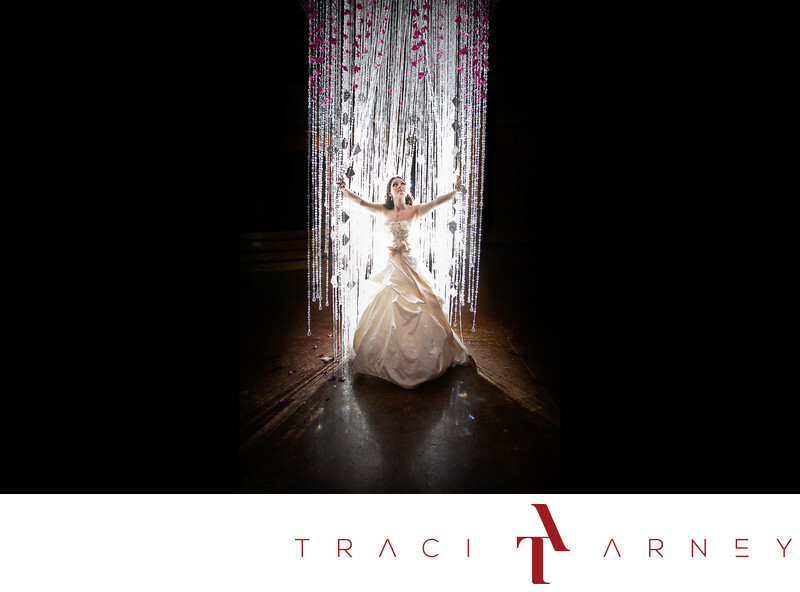 Keywords: Backlighting (27), Bridal Portrait (15), Bride (171), Center Stage (3), Charlotte (72), Melissa (3), NC (636), NODA (3), Trey (3). 1/125; f/4.0; ISO 1000; 24.0 mm.